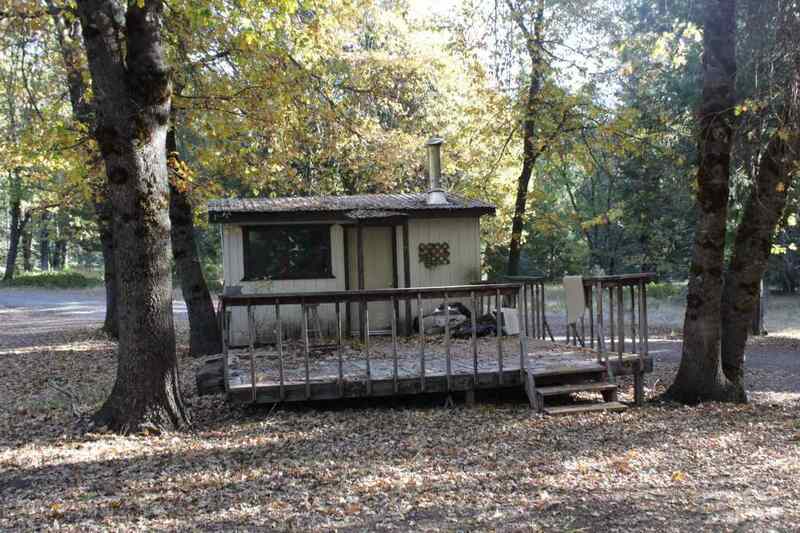 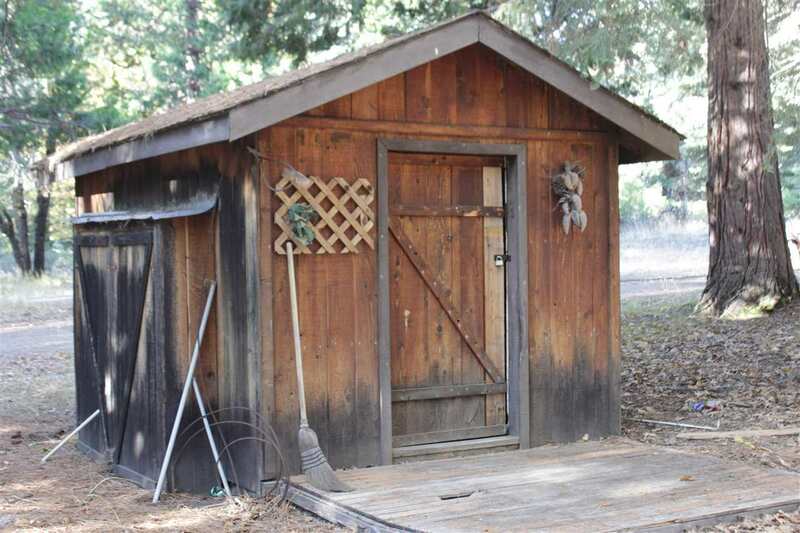 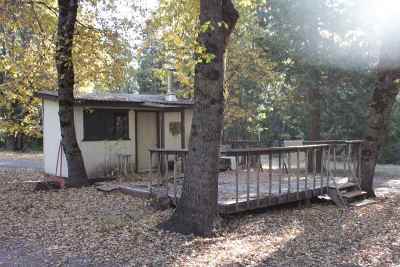 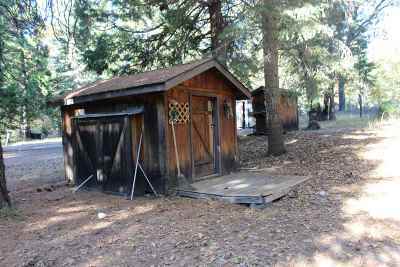 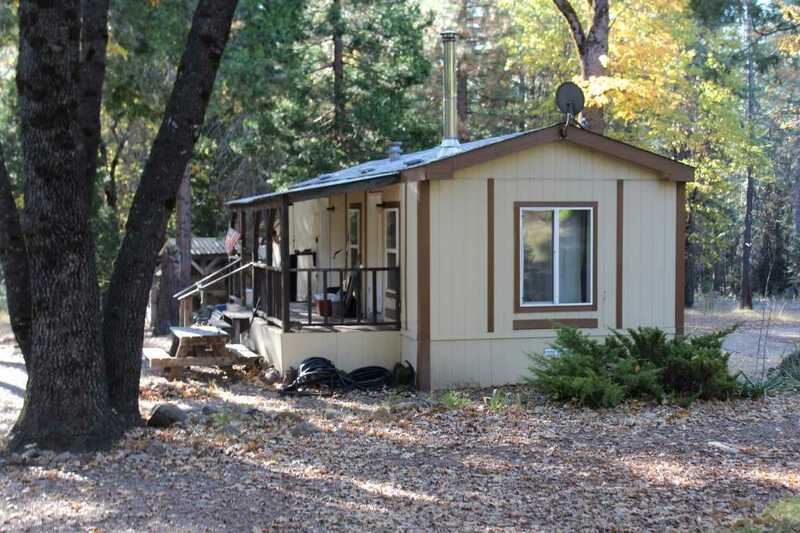 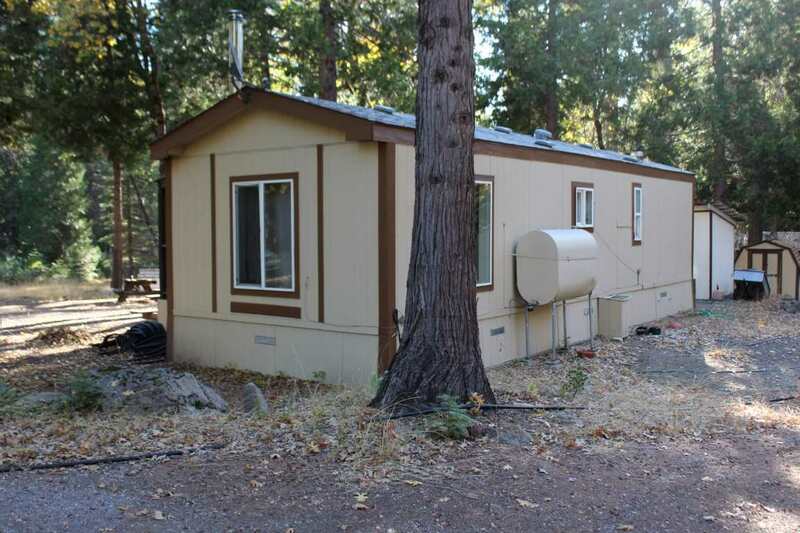 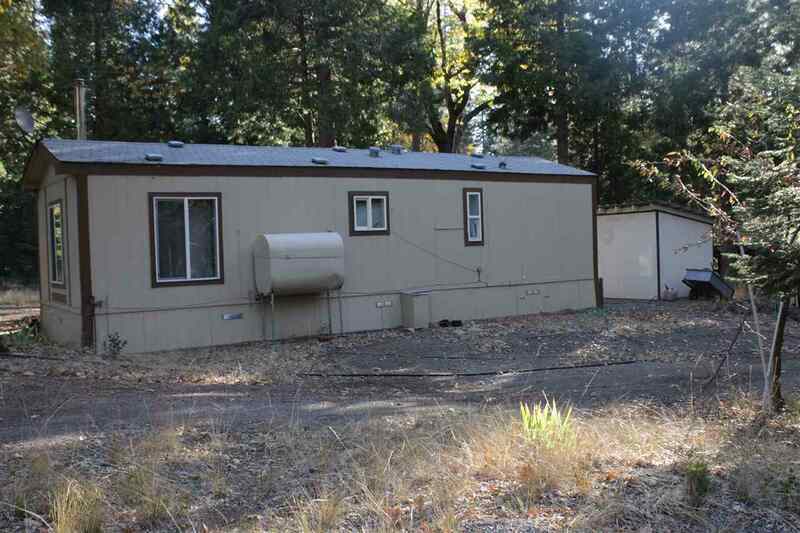 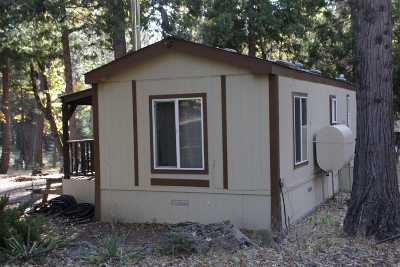 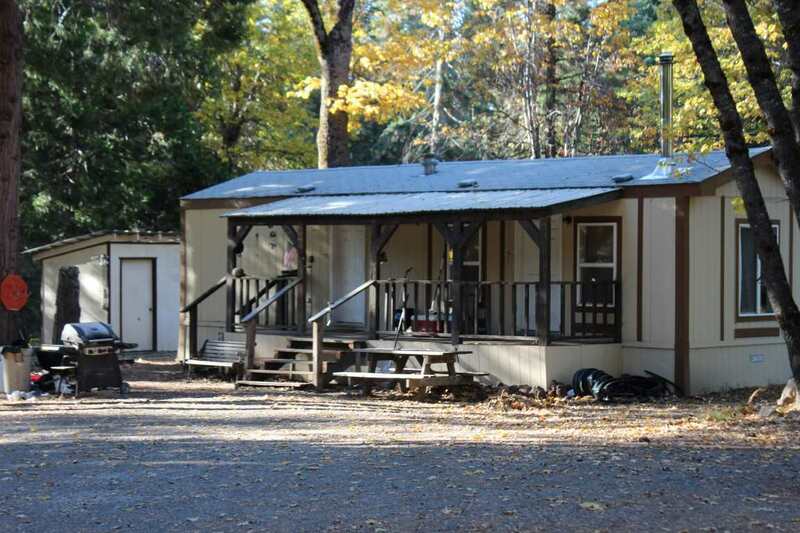 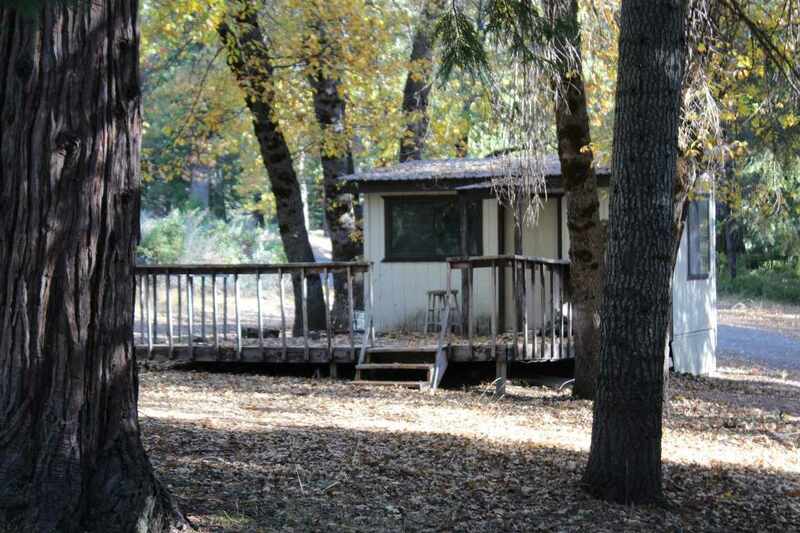 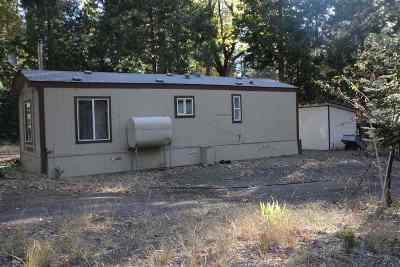 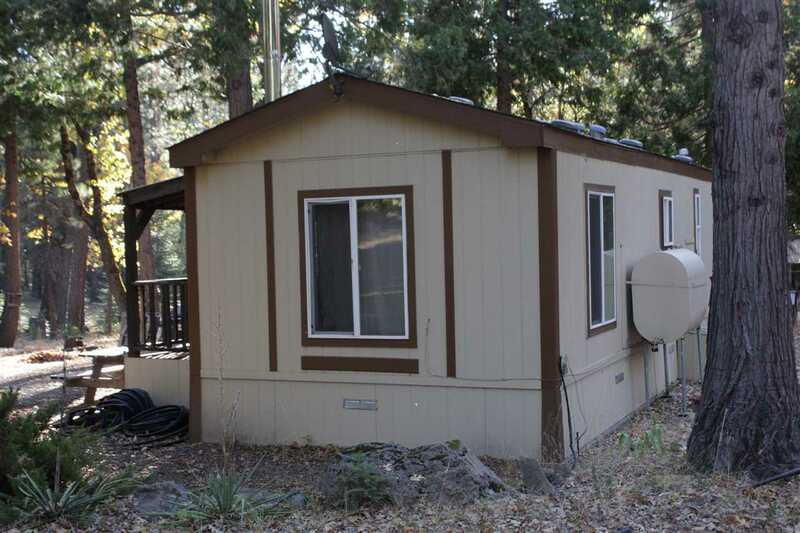 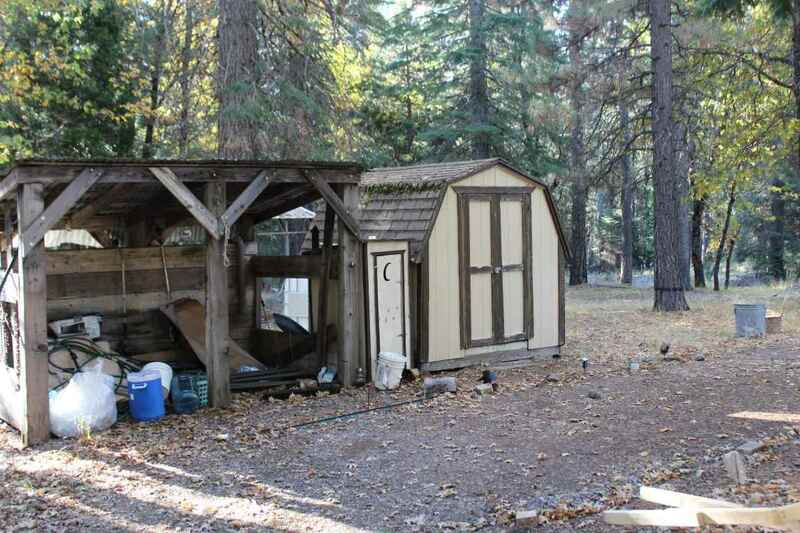 This home is off the grid with all the comforts and fully contained.Has two generators. 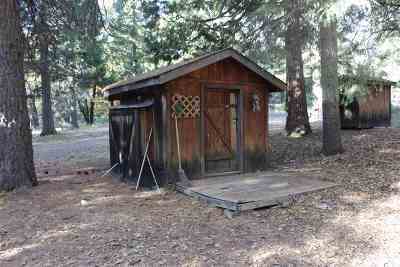 Work shop with several other outbuildings along with car port. This property is located on the lower sub-division with easy access. Close to all sporting activities for winter and summer. Some TLC is needed, but truly a fine home in the woods.